THREE PUNCH COMBO — In case anyone hasn’t noticed, this upcoming week is a very busy one in the sport. ESPN+, Showtime, Fox Sports 1 and DAZN all have cards on the docket. 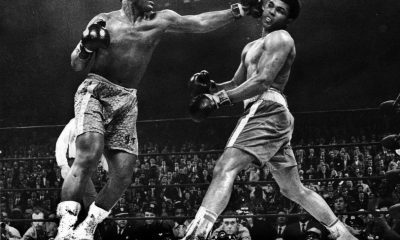 Of course, when this occurs, some very good fights can fall under the radar. 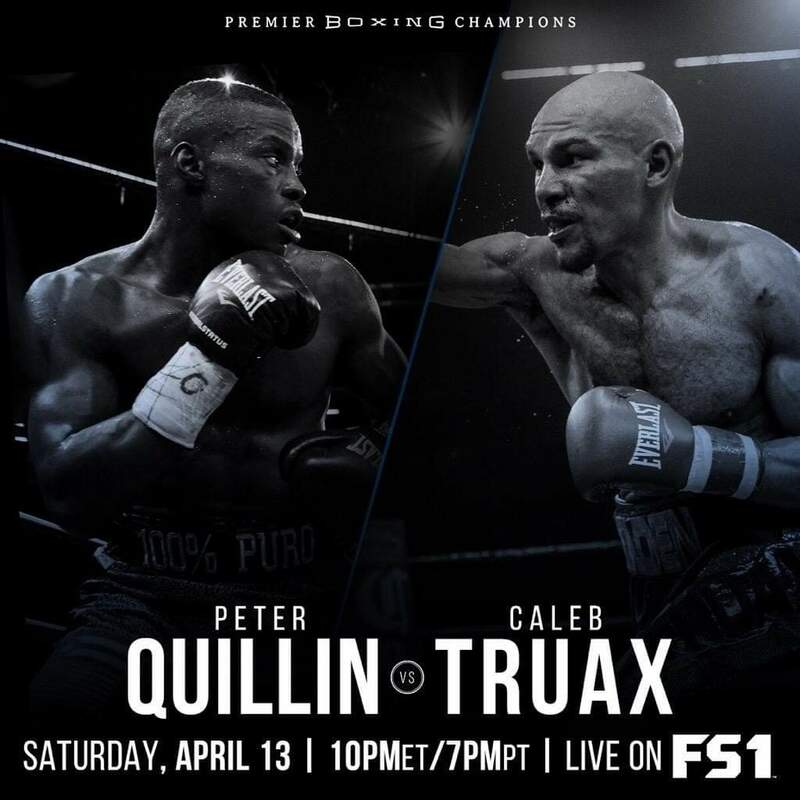 On Saturday, Fox Sports 1 will televise a show from Minneapolis, MN that will be headlined by a crucial crossroads fight in the 168-pound division between Caleb Truax (30-4-2, 19 KO’s) and Peter Quillin (34-1-1, 23 KO’s). In my opinion, this sets up to be the most competitive fight of the week. Ironically, if this fight had been put together just two years ago it would have been viewed as a total mismatch. 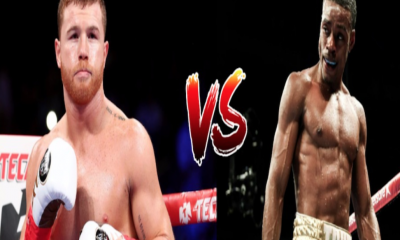 Quillin, a former middleweight champion blessed with natural athletic abilities, would have been a sizable favorite and many would not have been happy to see such a fight headlining a nationally televised card. But a lot has changed in two years. Most notably, Truax pulled a major upset in December of 2017 against James DeGale to win a world title. On that night, Truax lifted his game to a different level. 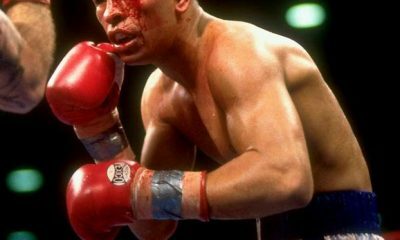 Though he lost the rematch to DeGale, Truax was still competitive and fighting with a new sense of confidence in his career. Quillin, on the other hand, has seen his once-promising career head into an entirely different direction. Though he has won two in a row since his only loss to Daniel Jacobs in December of 2015, Quillin has looked less than impressive in those outings. While Truax seems to be fighting with confidence, Quillin seems tentative and unsure of himself inside the ring. In those two recent performances, he seemed hesitant to let his hands go despite the openings that were present, fighting very cautiously and doing just enough to win. When breaking this fight down, almost all the boxes are checked in Quillin’s favor. He is certainly more athletic and quicker than Truax. Quillin will also have a major hand speed advantage and is the harder puncher. Defensively, Quillin is slicker with better head movement. But Quillin’s recent lack of confidence compared with Truax’s new found belief in himself offsets all the tangible advantages for Quillin. This version of Truax will keep coming and pressing the attack. With the level of confidence he has in his game, there will be little that Quillin can do to dissuade Truax from applying nonstop pressure. 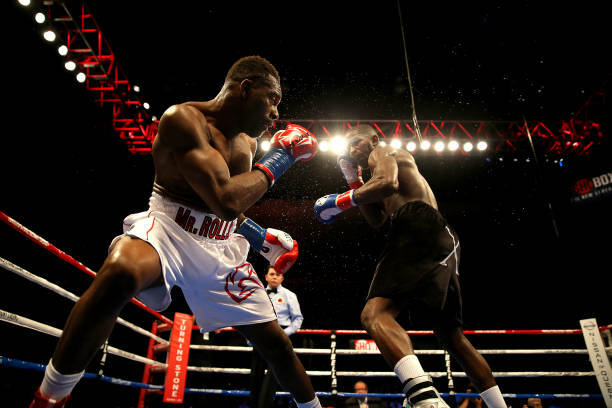 Can Quillin’s natural abilities overcome his apparent lack of confidence that he has shown in his most recent outings? It is a big question and what makes this fight so intriguing. If Quillin does stand his ground and lets his hands go as he is capable, this could turn into a shootout. With so many directions this fight could turn, it is easily the one I am most looking forward to witnessing this upcoming weekend. Also on the Fox Sports 1 card in Minneapolis on Saturday, Sergiy Derevyanchenko (12-1, 10 KO’s) takes on Jack Culcay (25-3, 13 KO’s) in a middleweight crossroads fight. 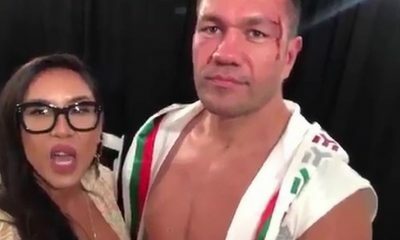 Due to the numerous other fights taking place this week, this bout is receiving almost no attention but it is definitely worth a look. Derevyanchenko is coming off a tight split decision loss to Daniel Jacobs in October for a middleweight title belt. Known as “The Technician”, Derevyanchenko is a well-schooled technically sound pro and a very sharp accurate puncher. 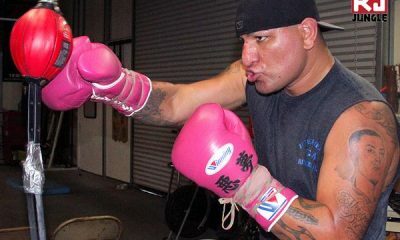 His best trait is the ability to set up precise angles to land clean hard punches with maximum effectiveness. Two years ago, Culcay gave then 154-pound champion Demetrius Andrade a very tough fight in losing a split decision. 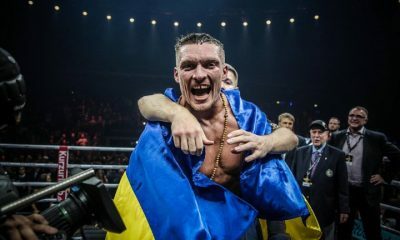 Now on a three fight winning streak since moving up to middleweight, Culcay is looking to get into the title picture with a win against Derevyanchenko. Culcay is a pressure fighter by trade. He may not be a big puncher but at his best he is high volume puncher who looks to outwork his opposition. 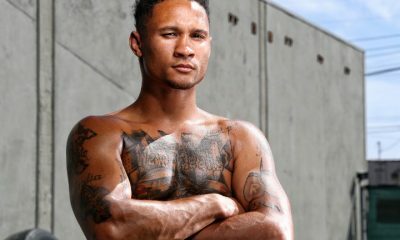 Against Andrade, Culcay showed an ability to navigate range against a more athletic fighter and get work done on the inside. One thing that neither fighter does well is move his head. Thus, they both can be easy to hit. As such, I think at the very least we are going to get a fan friendly fight. I love this matchup of styles. Culcay will press forward aggressively throwing punches. This should give the sharp punching Derevyanchenko plenty of opportunities to counter. But Culcay for his part should be able to land quite a bit due to Derevyanchenko’s severe lack of head movement. How will Culcay take Derevyanchenko’s power? And how will Derevyanchenko handle Culcay’s relentless pressure? This is a very intriguing fight and another that I am very much looking forward to watching this coming weekend. 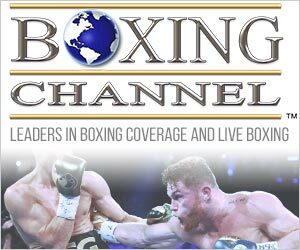 This past Friday, ESPN+ broadcast a show from Dubai headlined by a match between 115-pound contender Aliu Bamidele Lasisi (13-0, 8 KO’s) and Ricardo Blandon (10-2, 6 KO’s). While this was a solid main event (Lasisi won a 12-round unanimous decision), it was two blue chip prospects that stole the show. Lightweight prospect Sultan Zaurbek (6-0, 4 KO’s) scored a scintillating one punch knockout of Chenghong Tao (7-6-1, 5 KO’s) in the fifth round of their scheduled six round fight. 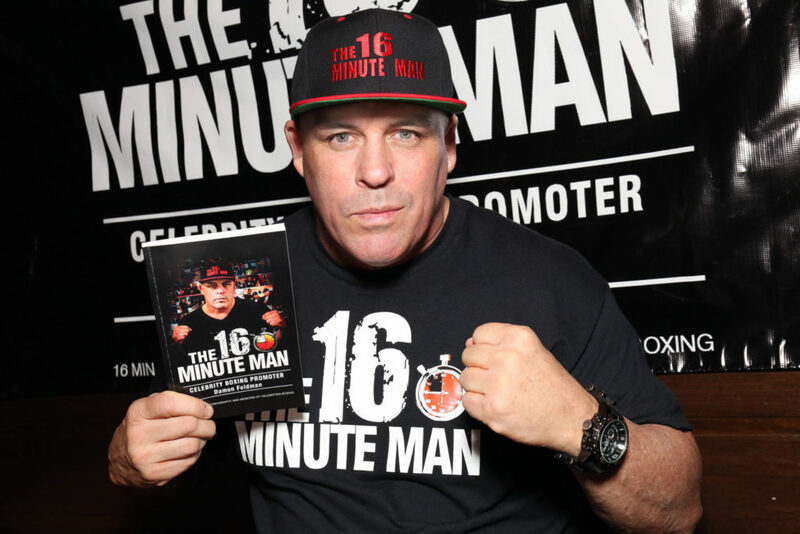 In this performance, the 22-year-old Zaurbek showed why many boxing insiders consider him to be an elite prospect. Zaurbek, who hails from Kazakhstan, had an extensive amateur career that included a win in the unpaid ranks against 2016 Olympic gold medalist Robson Conceicao. This deep amateur experience has put him on the fast track in the pro game. Zaurbek, a southpaw, possesses very fast hands and excellent footwork. 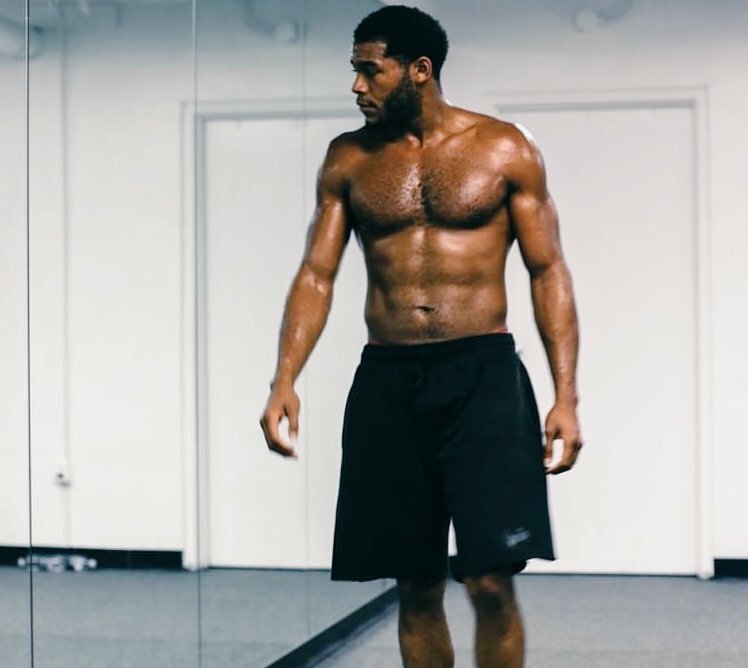 He is a sharp accurate puncher and very adept at this early stage in his career at using footwork to set up just the right angles to land clean punches. And he possesses big time power in both hands. Against Tao, Zaurbek showed all these skillsets before closing the show with a vicious right hook that landed with precision and maximum power. 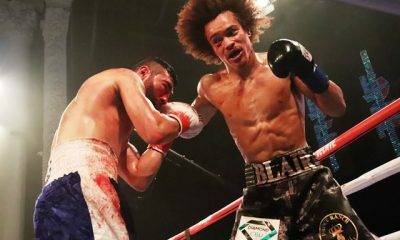 Also on the card, highly touted 122-pound prospect Shakhobidin Zoirov (1-0, 1 KO) made a quick and successful professional debut, knocking out Anthony Holt (5-5-1, 3 KO’s) in under a minute of the first round. Zoirov, a gold medalist at flyweight in the 2016 Olympics, also has a deep amateur pedigree. Hailing from Uzbekistan, the 26-year-old Zoirov seems to have all the makings of a future star. Zoirov can best be described as an aggressive southpaw. Like Zaurbek, he possesses very fast hands and excellent footwork. And as evidenced by his quick destruction of Holt, Zoirov also has legitimate one punch power. Another element of Zoirov’s game that jumps out is his defense. For an aggressive fighter, he is pretty slick due to his excellent footwork and he moves his head very well when on the attack. And his defense is only going to get better as he continues to refine his technique. It is easy to why so many in boxing are so high on Sultan Zaurbek and Shakhobidin Zoirov. Both young fighters appear to have all the tools required to one day reach the pinnacle.